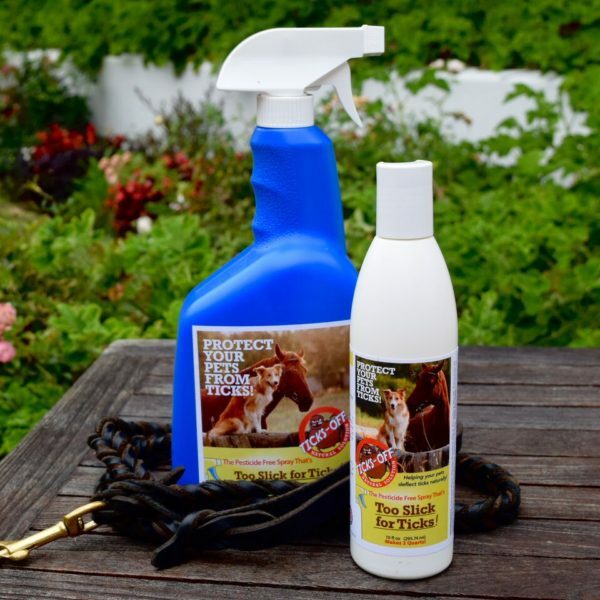 This professionally formulated Oil-Free coat conditioner applies easily and safely to horses and dogs making their coats literally “Too slick for ticks”. This lavender scented conditioner is a natural deterrent with NO pesticidesof any kind. Just spray on and ticks can not hang on! What’s inside this pesticide free formula? Ticks Off are found in cosmetics and hair conditioners. There are no known negative side effects for animals or their human handlers. 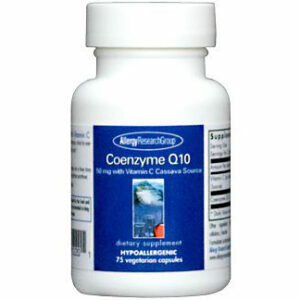 No fear of negative side effects! 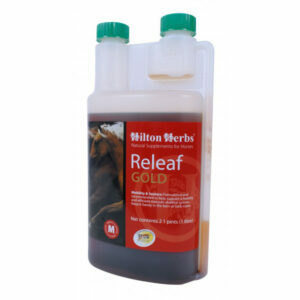 Safe to use in combination with any and all other pest prevention products.